For awhile now I have had two very pretty cushions sat upon my sofa. Unfortunately their beauty was only skin deep and they quickly died an untimely death. I blame the silk being far too thin, it wore away into threads within months 🙁 So finally I did what I should have done in the first place and made my own cushions. 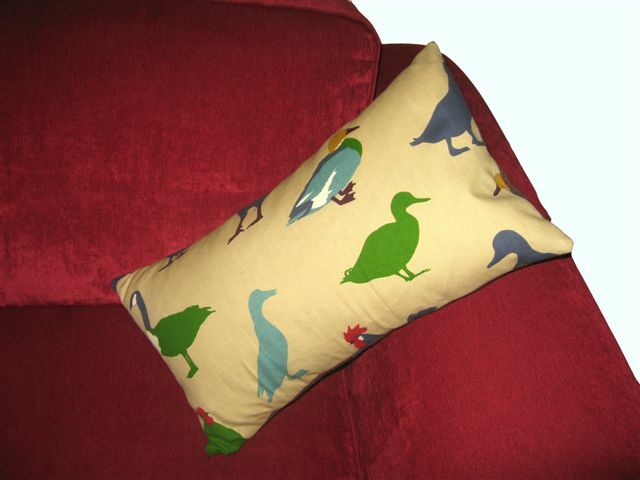 Although I did do my bit for the environment and reused the feather cushion pads. I even have the old covers stashed and will salvedge what I can for another project. If you fancy having a go at these extremely simple covers, here’s how I did it. 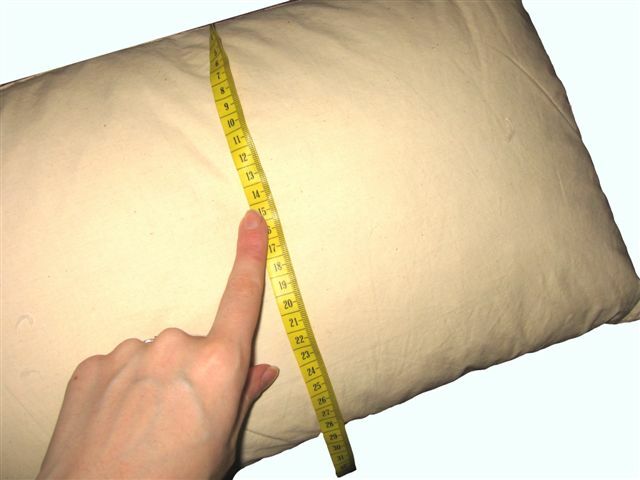 Measure the width and length of your cushion pad. 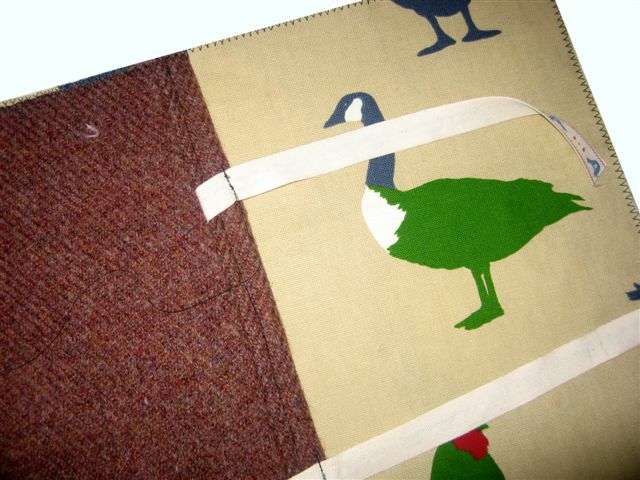 We will make covers which are exactly the same size, this makes them lovely and padded. 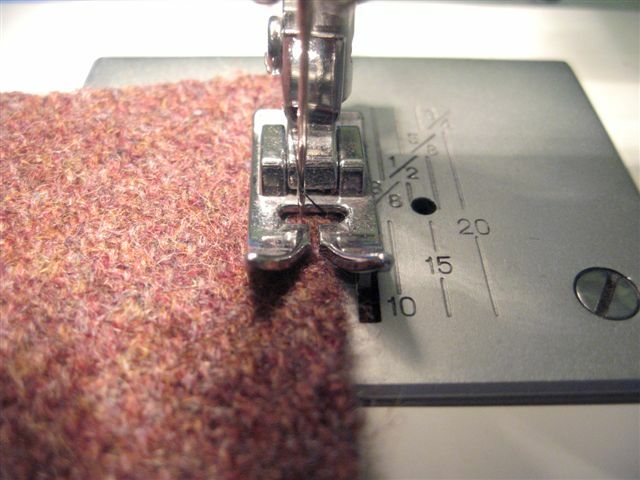 Take the fabric intended for the front of the cushion and cut it out using these measurements. This cushion has an envelope opening at the back. 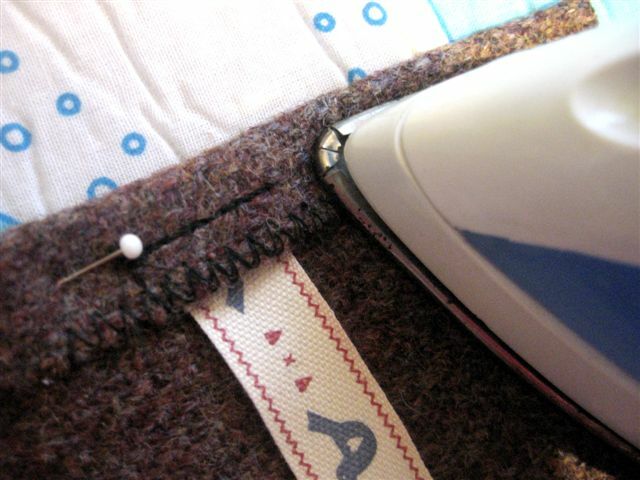 To make this, devide the length of your cushion pad into 3. Take 1/3 of the measurement and add 7cm, this will make one side of the back. Then take 2/3 of the measurement and add 7cm, this will make the other side. Your width measurement will be the same. Cut out the two pieces from the back fabric. If you lay them down and overlap them by 7cm you will see that the back will match the front. Next use a zig zag stitch around each of the 3 pieces of fabric to stop them fraying. 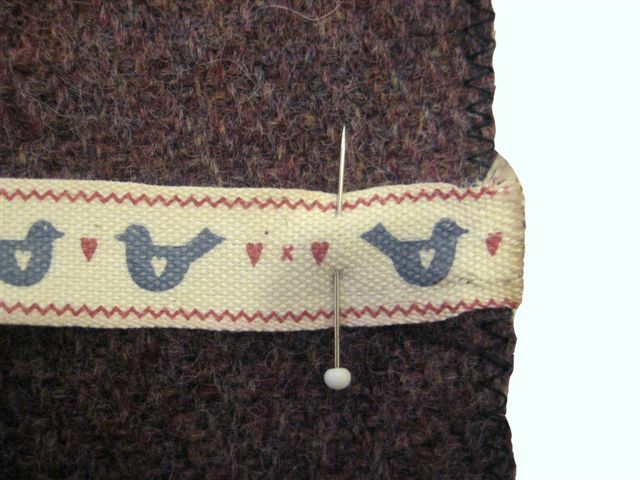 Now lay down the larger back piece, cut out two pieces of ribbon (approx 28cm long) and pin and sew them at equal points onto one of the shorter sides. 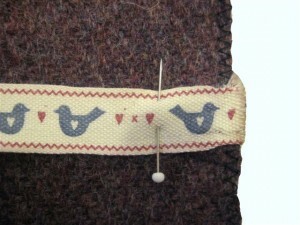 On the side with the ribbon attached, turn over approx 2cm of fabric and iron. 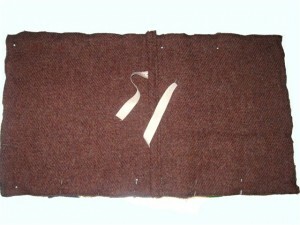 Then fold over another 2cm and iron flat. Stitch close to the edge to secure these folds. 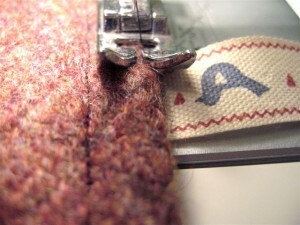 Bring the ribbon to the front and stitch to keep in place. 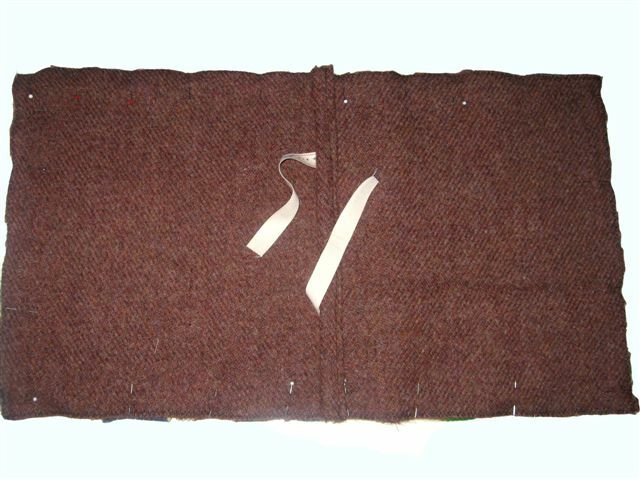 Repeat the folding/sewing process with the shorter back piece, but don’t attach any ribbon. Lay down the front piece print side up. Then lay the larger back piece on top, matching up the edges. Next lay over the shorter back piece, overlapping the longer back piece but matching the edges of the front. Pin and Sew all the way around the cover’s edge. Turn the cover the right way out and place the cushion pad inside. Cut two more pieces of ribbon (approx 21cm long) and hand sew them onto the shorter back piece opposite the other ribbon. Tie them up and you’re done! This entry was posted in Tutorials and tagged cover, cushion, cushion cover, duck, envelope, make your own, ribbon, shabby chic, ties, tutorial, tweed. Bookmark the permalink.